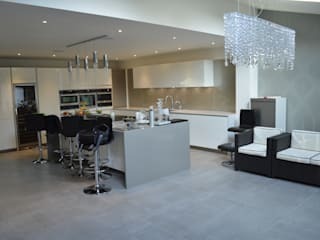 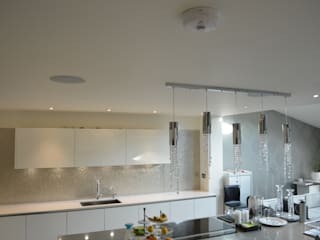 CreoGlass Design is UK Trade Mark of glass coating designs, glass coating technology development and manufacturing based in Watford Greater London.Our team of designers and fitters are ready to help you with all your challenging requirements. 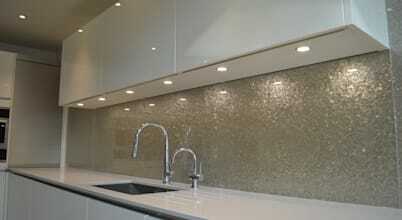 Using mainly natural raw materials we created absolutely unique way to coat the back of any thickness or curved glass. 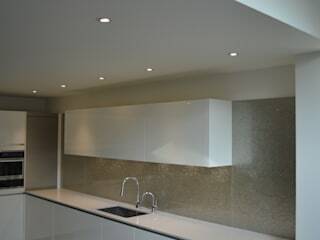 Our unique technology is suitable for many glass applications like Modern Kitchen & Bathroom Glass Splashback, Glass Tiles, Wall & Furniture Cladding, Bespoke Designer Table Tops, Wall Art Picture Images for Domestic and Corporate/ Business environment.